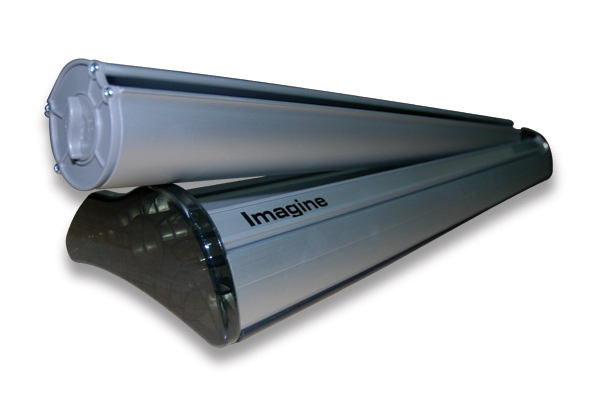 The Imagine is a well built cassette roller banner. This means the graphic can be swapped over so you don’t have to order a complete unit every time your campaign changes. 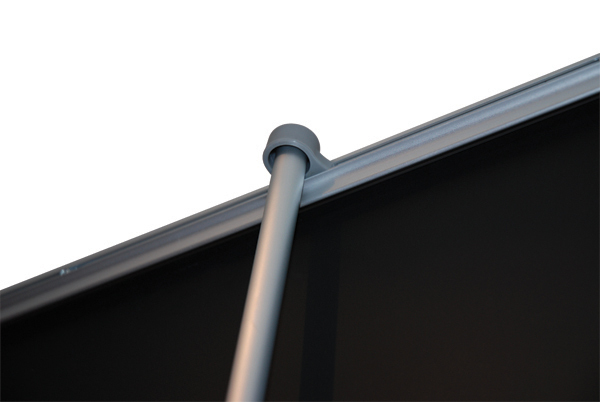 This works out very cost effective if you will be changing the graphics on a regular basis. It’s extremely easy to replace the graphic, a new cassette simply slots in to the base. 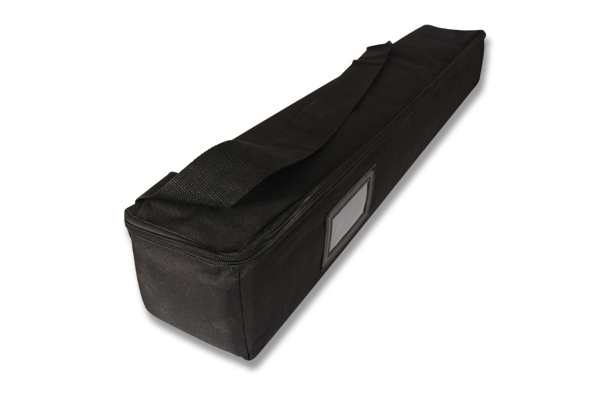 It is supplied with a carry case with shoulder strap.